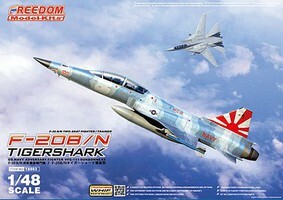 Shop online for 9 freedom plastic models at discounts up to 20%. 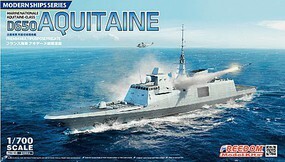 Airplanes is the most popular of the 3 freedom plastic models categories, then Ships, and Cars / Trucks / Vehicles. 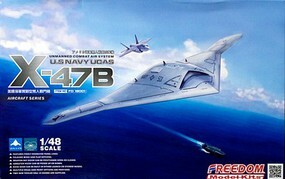 This is the 1/48 Scale X47B UCAV (UCAS) USN Modern Aircraft Plastic Model Airplane Kit by Freedom Model Kits. 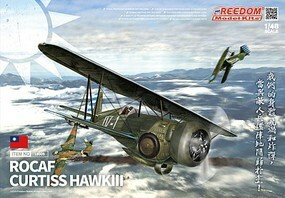 This is the 1/48 Scale ROCAF Curtiss Hawk III BiPlane Fighter (New Tool) Plastic Model Airplane Kit by Freedom Model Kits. 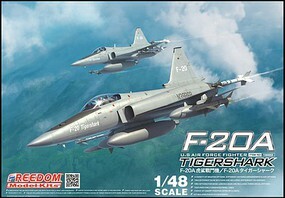 This is the 1/48 Scale F20A Tiger Shark USAF Fighter Plastic Model Airplane Kit by Freedom Model Kits. 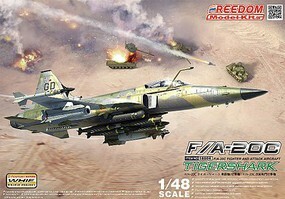 This is the 1/48 Scale F/A20C Tigershark Fighter/Attacker with Weapons Plastic Model Airplane Kit by Freedom Model Kits. 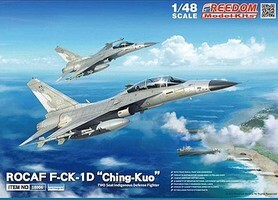 This is the 1/48 Scale ROCAF F-CK1D Ching Kuo Two-Seat Indigenous Defense Fighter Plastic Model Airplane Kit by Freedom Model Kits. 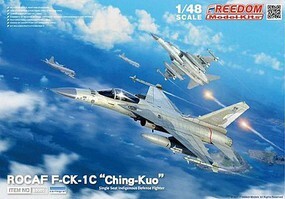 This is the 1/48 Scale ROCAF F-CK1C Ching Kuo Single-Seat Indigenous Defense Fighter Plastic Model Airplane Kit by Freedom Model Kits. This is the 1/48 Scale F20B/N Tigershark VFC111 Sundowners 2-Seater USN Adversary Fighter Plastic Model Airplane Kit by Freedom Model Kits.